We may finally have an update on when Prithviraj’s debut directorial Lucifer will go on floors. The latest report is that the makers are planning to get the movie rolling by June this year.The film, which has Mohanlalin the lead, is scripted by Murali Gopy. 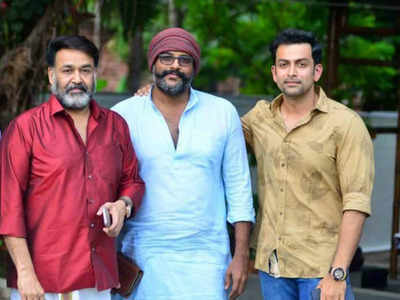 Mohanlal, is currently busy with Odiyan’s final schedule, and after the movie is said to be taking a break before joining director Bhadran’s film. Prithviraj too has Jenuse Mohammed upcoming film, which is a sci-fi and has the actor playing a scientist. The movie, which will have two actresses, will also be produced by Prithviraj.